The traditional brick-and-mortar retail business model is being seriously challenged, as consumers increasingly use smartphone applications and other digital channels for purchases and product comparisons. Physical and digital channels are blurring, and today’s discerning consumer wants a seamless buying experience across every retail touch point. Retail enterprises are looking to provide their demanding customers a consistent ‘omni-channel’ shopping experience. They are increasingly engaging with buyers directly, over new-age platforms. Advanced analytics on data sourced from social media, mobile and other channels are enabling enterprises to better understand the pulse of their customers. Digital technologies have made it easier to roll out personalized consumer interactions and promotions. 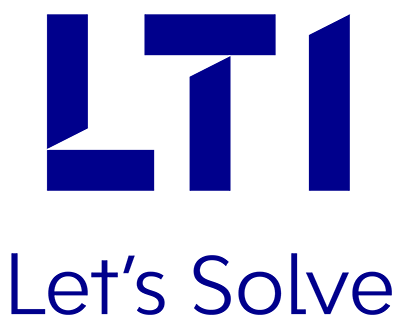 LTI’s IT services and solutions for retail, including our Digital, Industrial IoT, Analytics, and Consulting capabilities, can help you boost customer satisfaction. 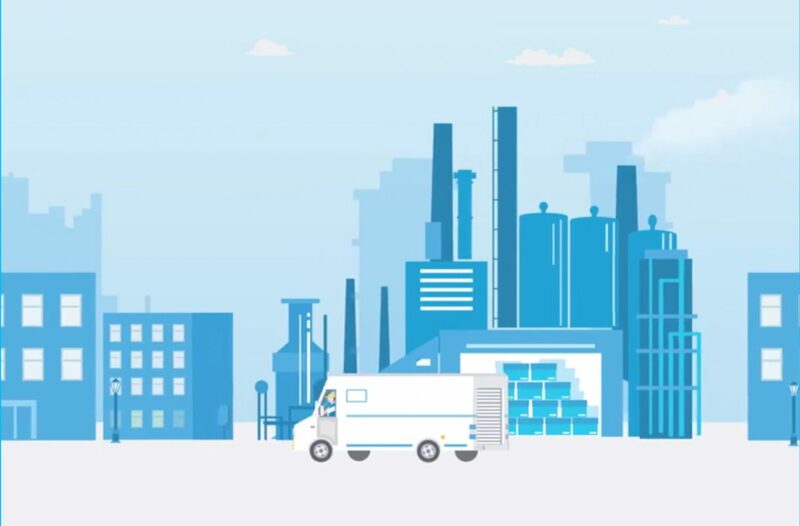 We enable retailers to streamline operations with technologies such as IIoT and Cloud, and derive actionable consumer and business insights by harnessing advanced analytics tools. With our innovative solutions spanning across retail functions, you can gain a firm edge over your competitors. L&T Infotech combines mature processes, robust global delivery models, life sciences real-world data analytics, and a world-class expertise, to help organizations leverage technology to drive business transformation. This POV captures our experience in fuel retailing form one of our past engagements with a fuel retailer.